I completed my third Nepal trek with Advent Himalaya, recently. This time, I traveled with seven other friends and family to the Annapurna area for the trek portion of our adventure. We also added an easy, overnight white-water rafting float and a visit to Chitwan National Park for four days, a visit to Bhaktapur and a few days in each of Kathmandu and Pokhara. A local Nepali company, Advent Himalaya a does a very good job for a great price, which is why I keep hiring them! 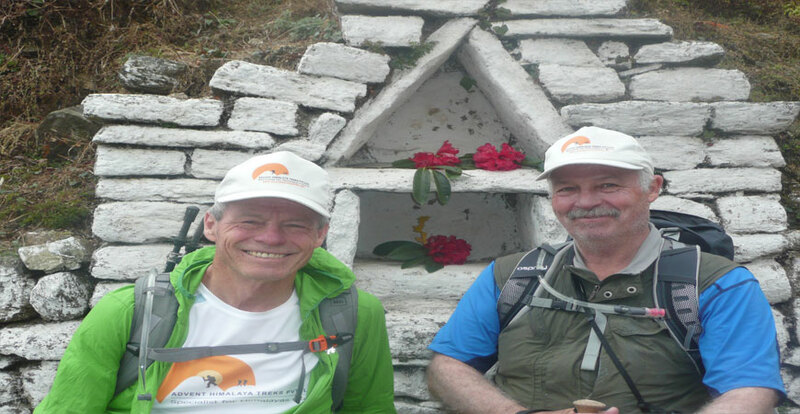 Our guides had extensive experience on several trekking routes across Nepal, were very good at spotting wildlife, consistently got us great rooms in tea houses and hotels, were steeped in the culture they grew up in, always insisted on good hygiene for food and water prep wherever we alighted, and had a working to good command of English. Because we had such a wide range of trekking capabilities, the company provided an assistant guide, allowing us to carry out two itineraries, even though we all ended up back together on most days. A real test came for them when one of our members had a relapse of a previous condition, requiring a medivac from Pokhara to Kathmandu for surgery and follow-up. One of our guides made sure he got to the right clinic in Pokhara, then visited him daily in Kathmandu during his hospital stay to ensure he was getting what he needed (including companionship), plus keeping us updated. These folks did an incredible job; no surprise to me since they did the same for me when I needed a medivac for altitude sickness on my first visit to the high Himalaya. One can hire a company based in the West but you will pay much more for a likely inflexible routine. There are also bargain-basement local companies, but be warned that they may be quite inexperienced and have some surprise expenses awaiting you. Advent Himalaya is a reliable, local, flexible and experienced company. I highly recommend them!